This is an exciting and lighthearted chapter book series for young readers that centers on the often humorous escapades of a group of endearing neighborhood friends. 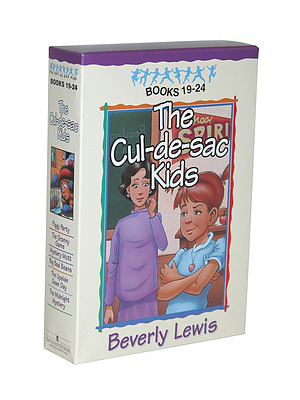 Cul De Sac Kids Box Set Volumes 19-24 by Beverly Lewis was published by Bethany House in January 2001 and is our 26415th best seller. The ISBN for Cul De Sac Kids Box Set Volumes 19-24 is 9780764287381. Be the first to review Cul De Sac Kids Box Set Volumes 19-24! Got a question? No problem! 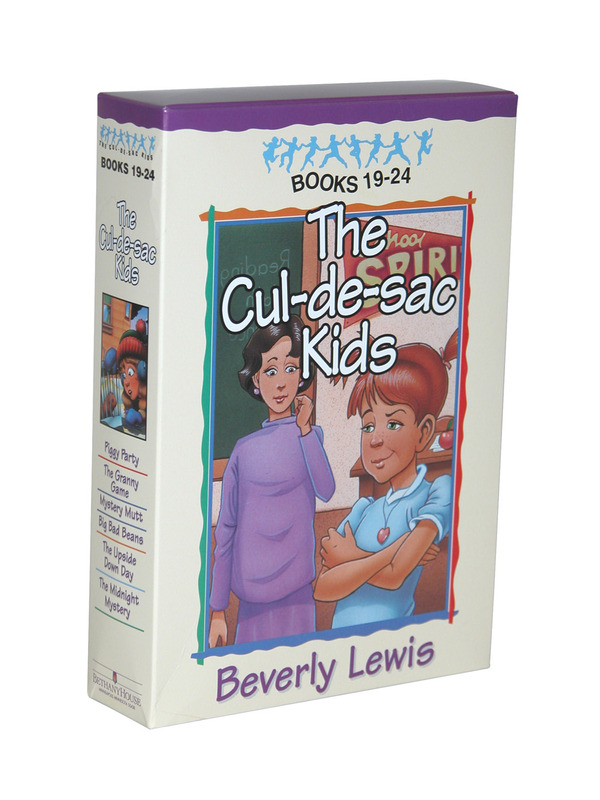 Just click here to ask us about Cul De Sac Kids Box Set Volumes 19-24.